Everyone has a natural oil coating over our skin that is produced by oil glands. If this oil is removed, then the skin becomes dry which can lead to cracking, which can lead to inflammation. Xerosis is usually a long-term problem that recurs often, especially in the winter. 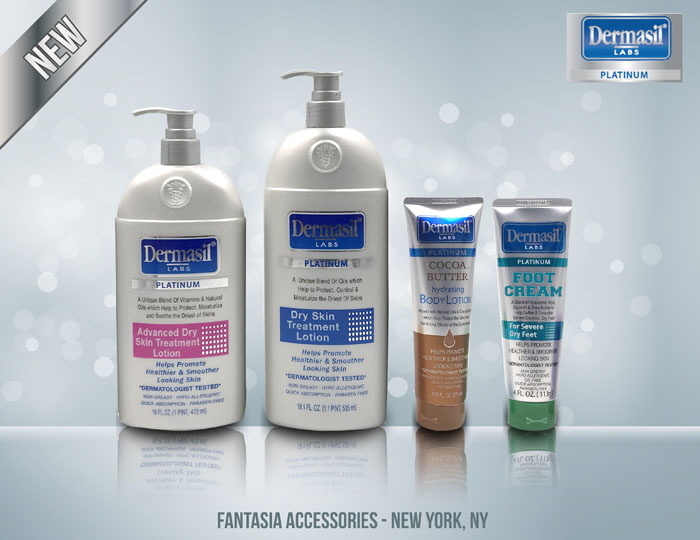 Cold winter weather can be hard on skin because the amount of moisture is less than the amount of moisture in warm air. Long baths or showers. Try not to take more than one bath or shower each day. Make your time in the bath or shower brief, and avoid using hot water as this dries out your skin. Limit your use of soaps. When toweling dry, don't rub. Blot the skin so there is still some water left on it. Keep your skin lubricated. If you choose to apply bath oil directly to the skin, pour a small amount into your palms and then spread it onto your slightly damp skin immediately after blotting dry. A teaspoon full is enough for the average adult. If you prefer not to use bath oil, a cream or lotion may be appropriate to calm the inflammation of your dry, irritated skin. 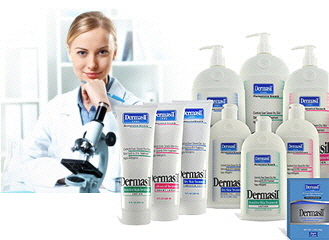 A good suggestion is Dermasil - Use creams only in a single area. Lotions generally work better for widespread areas. To combat the effects of dry indoor heat, lower the temperature and use a humidifier in your room during the winter months. Or put a shallow pan of water near a heating source. Skin needs to be hydrated from the inside, too, to feel comfortable and stay in good condition. Remember to drink plenty of water; keep a water bottle in your backpack, to remind you to drink plenty throughout the day. Lotions that contain alpha hydroxy acids can be effective for treating and preventing dry skin. If you like to swim during the winter months, don't use soap after being in the pool. After swimming, rinse the chlorine off with cool to warm water. If this is your only shower of the day, then you can use a lotion or mild soap to cleanse your skin. After your shower, apply bath oil or a moisturizer to your skin.